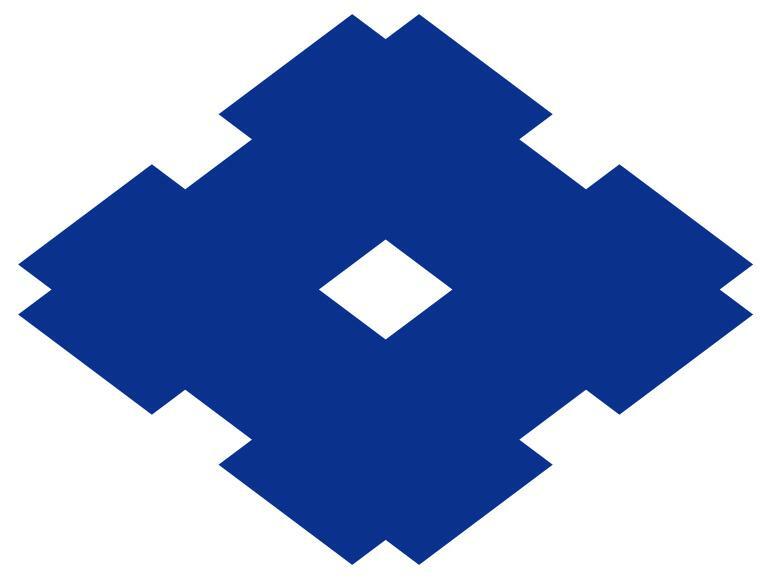 STP & I Public Co., Ltd.
BJC Heavy industries Public Co., Ltd. Integration is the process of combining various industrial items to perform automated manufacturing tasks. 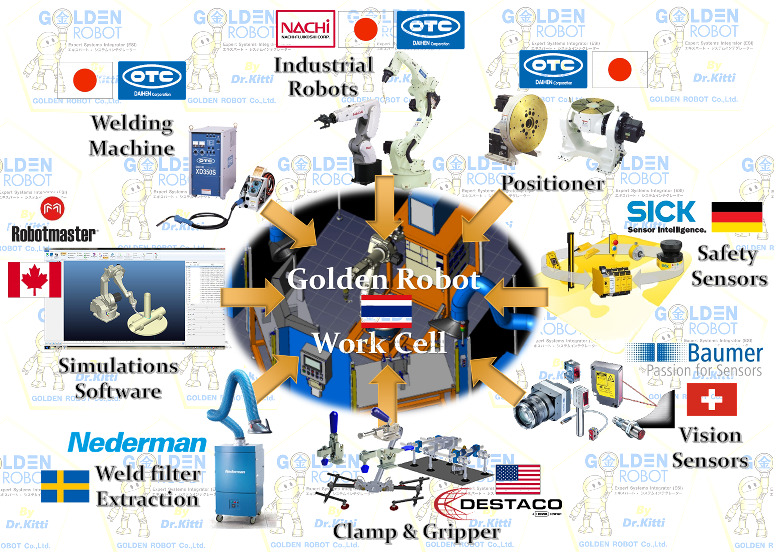 Golden Robot is a robotics solution provider. 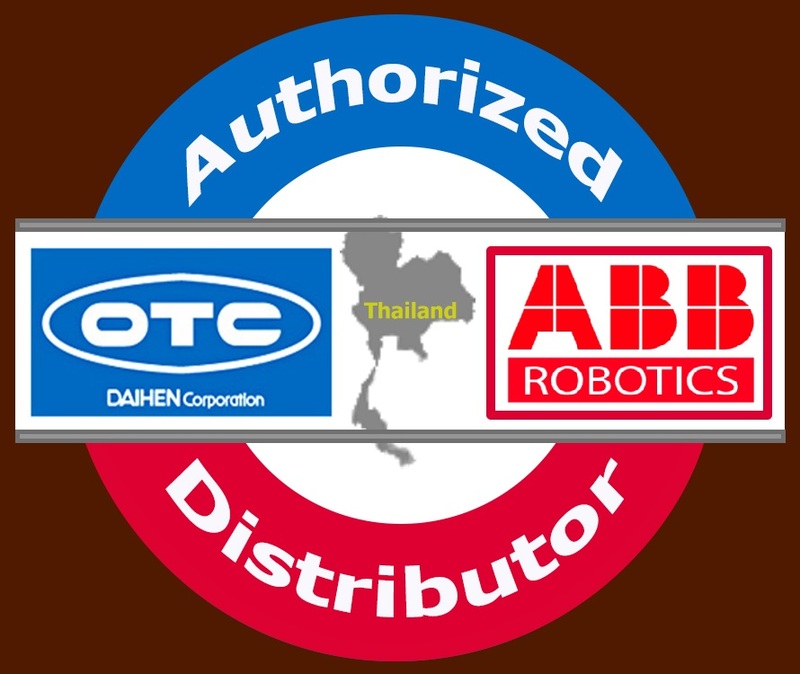 This company doing both system integrator and authorized distributor of many quality products in robot field. 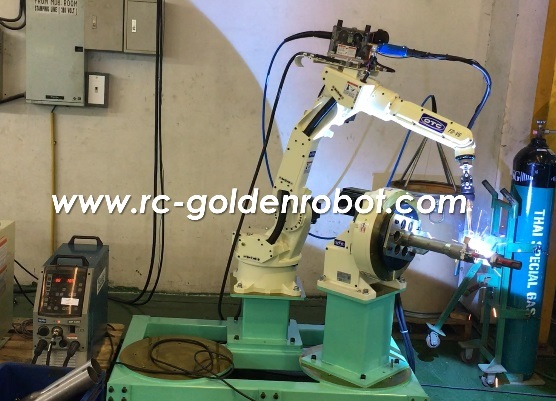 Golden Robot will analyze of your robotics system needs. 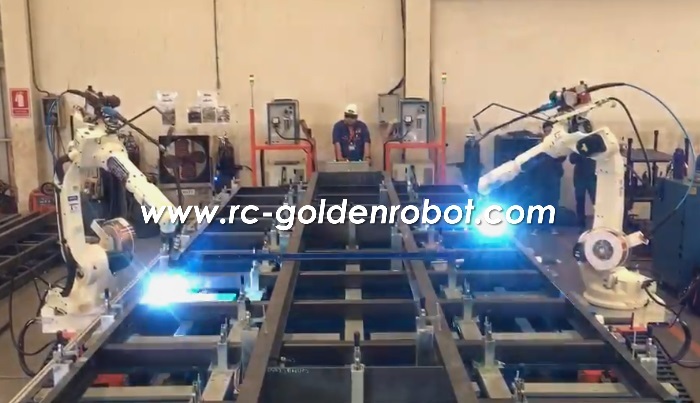 Also provide the suitable plan for automation and put its into actual production by give you a complete turn-key package and guides towards industrial automation efficiently. - Perform a feasibility study and research on your desired projects. - Identify the correct items such as robot, tooling, sensor to create work-cell for your applications. 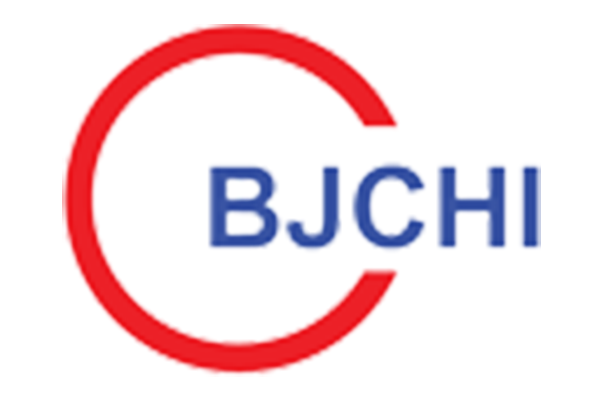 - Provide the most helpful cost-saving tips and always its best solution for you. 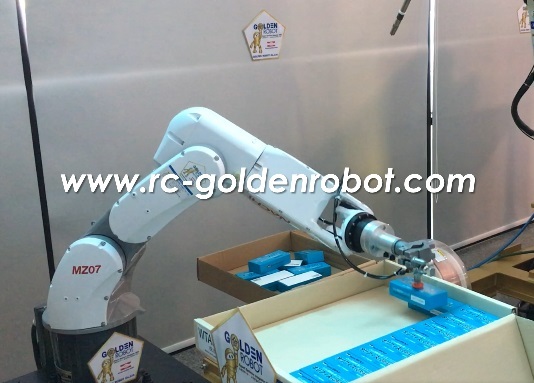 - Provide the training and assist your technical team on robot programming and peripherals. 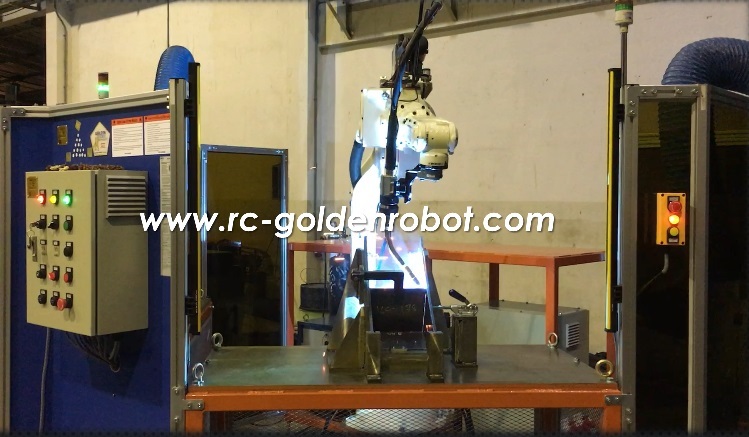 - Help incorporate the robot system into your working area setting suitably. 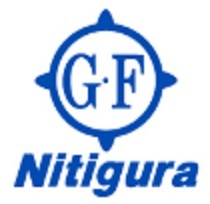 - Provide the genuine items, spare parts and consumable parts for you. - Provide the after sale services, such as preventive maintenance(PM) to avoid the problems. 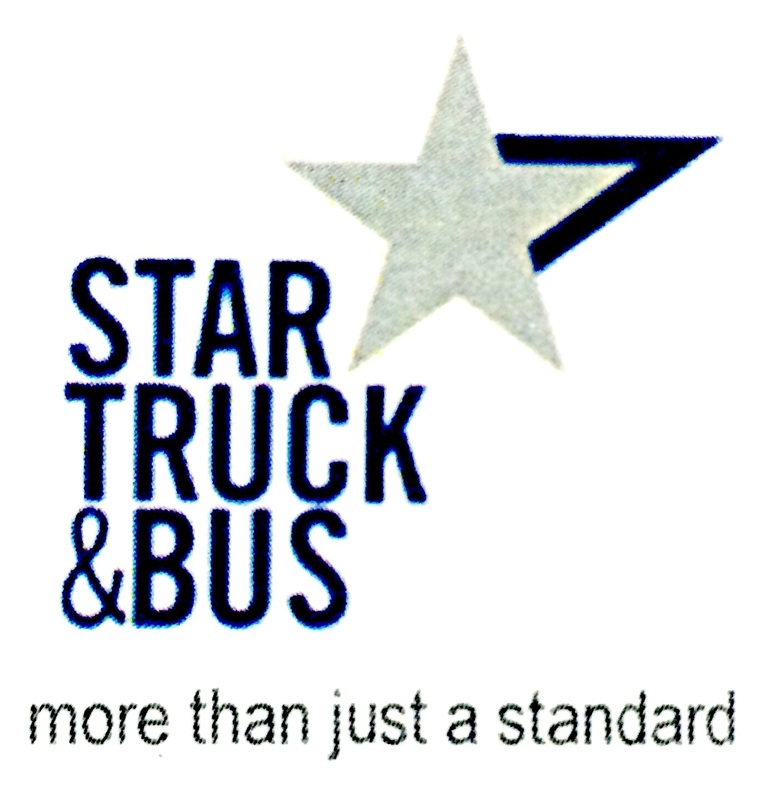 Star Truck & Bus Co., Ltd.
Our installed robot system can achieve a faster and produce a high quality jobs than human workers, made our customers can finish their projects earlier. For welding task the quality also has improved by reducing the spatters with new welding machines model from OTC-DAIHEN. Consequently, its able to eliminated the grinding process out. By these improvements, made all of our customers can reduced their production costs significantly!